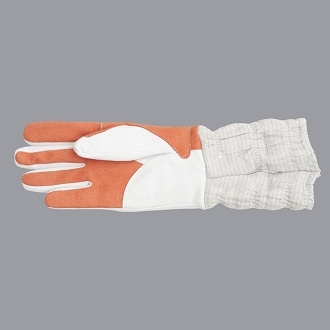 A very comfortable and soft suede Glove paired with a stainless steel cuff and it is washable. Made by Allstar. 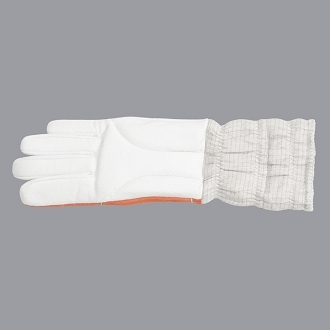 In order to appropriately size the glove, please follow the sizing directions by clicking the “Sizing Help” button below.